Sāhibzāde Irfan Ali Khan, born on January 7th, 1967, is an Indian actor known for his work in Hindi cinema, as well as British and Hollywood film. He has had a career of over 50 domestic films, has received many awards and nominations, and in 2011 was granted the Padma Shri, which is India’s fourth highest civilian honor. 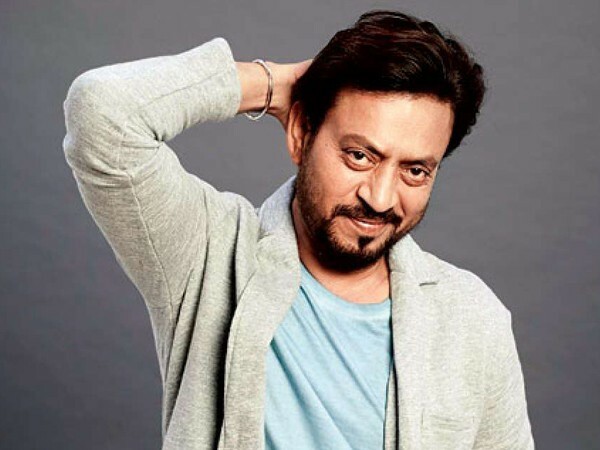 Some of his most notable films include Slumdog Millionaire, Life of Pi, and Jurassic World. Khan was born in Jaipur, Rajasthan, to his mother Begum Khan and his late father Jagirdar Khan. He was studying for his MA when he received a scholarship to New Delhi’s National School of Drama. He starred in many Hindi films in the early stages of his career. In 2005 he made his first Bollywood lead role in the film Rog, to which his performance was critically acclaimed. He started appearing in American films and TV such as New York, I Love You and HBO’s In Treatment. He starred in The Amazing-Spider (2012). 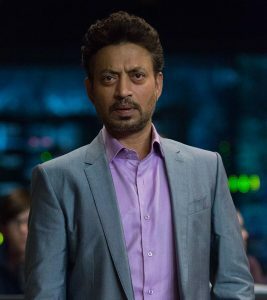 Irrfan has received many awards and nominations over the years. He’s won a Screen Actors Guild Award for his performance in Slumdog Millionaire, as well as a Nation Film Award for Paan Singh Tomar. Khan starred in the 2015 summer blockbuster Jurassic World, directed by Colin Trevorrow. 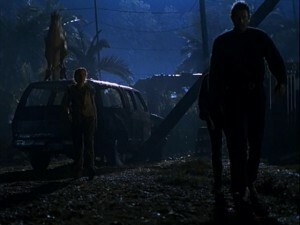 He played the character Simon Masrani, who was the CEO of the fictional company Masrani Global, the company that owned the Jurassic World theme park.